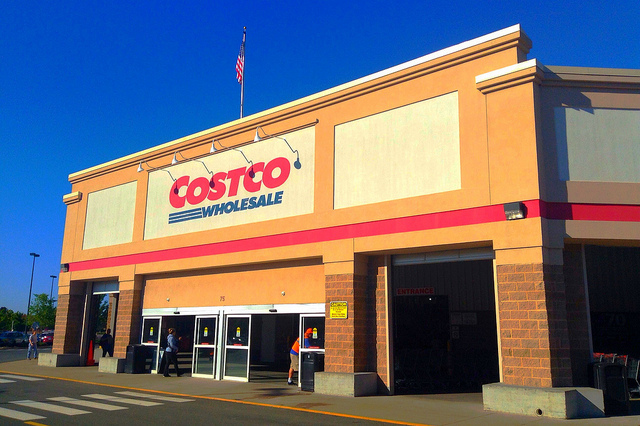 Share the post "Make the Most of Costco Hours"
Costco Wholesale is known around the globe for its bulk retail stores. They are a members-only wholesale club that operates in eight countries. In the United States alone, there are over 500 stores. 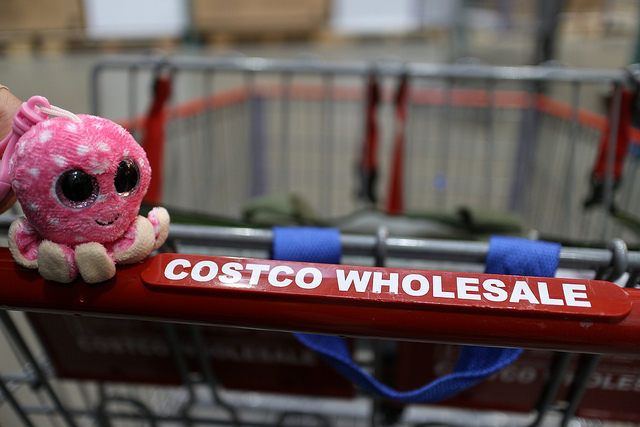 Belonging to Costco means that you can buy everything on your shopping list in one place. Moreover, Costco hours are convenient and reliable for easier shopping. Here you’ll find their working hours and some tips that will help you to make the most of shopping at Costco. *Costco is closed on major holidays: New Year’s Day, Easter, Memorial Day, Independence Day, Labor Day, Thanksgiving, and Christmas. Costco sells store brand items that can really help you cut your shopping costs. Another insider tip is that there is a special Costco price code on the tags so that you can do price comparisons. For members, Costco mails out special coupon books so they can take advantage of discounts. Another way to save money is to go shopping with a friend and divide the costs evenly. The stores get very busy on weekends, so it is best to shop during the workweek, if you can. If you are looking for a gift for a special someone, why not drop by Costco and pick up store gift cards or even movie tickets? Costco is also popular with consumers because it is a one-stop shop. There are even food courts in the warehouses so that you can buy a snack to keep you going strong. The hotdog and soda value meal is a favorite. Free samples are being handed out all the time, and they are limitless for shoppers, so eat up! Even if are not a member of Costco, you can still purchase alcoholic products from the store. If you have large purchases, the stores have cardboard boxes on hand to help you carry everything. Reusable shopping bags are also a smart choice. If you love hitting the bookstore, then give Costco a try. They are stocked with the same bestsellers as the competition. As far as stocking the shelves goes, Costco gets ready for the holiday season earlier than many retailers. In the middle of the store you can find the “action alley.” This is where you can find some of the best deals in the warehouse. One of the biggest savings areas is the meat section. Gasoline is also competitively priced. Once you become a Costco member, you receive multiple benefits, such as a 30-day price protection policy and up to 90 days to return an item. Full refunds are also granted to members. Are you a health nut? Costco stocks organic and health foods galore, at cheaper prices! Yet, you can still satisfy your sweet tooth with loads of goodies. Buy in bulk and save even more! Finally, when it comes to prescriptions, Costco’s pharmacy is inexpensive and swift. 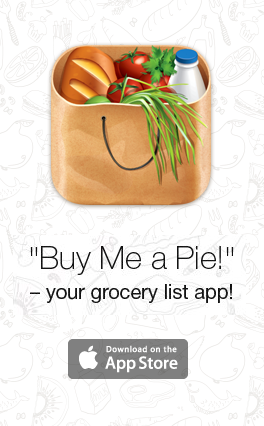 The customer service area is also helpful in supplying rewards points, coupons, and assistance. You can take advantage of all this with convenient Costco hours!